2. Each Spring Measure 6.5cm Tall (Unsprung) and 7.5cm in Diameter. 3. A Colorful and Fun Party Favor, Great For Loot Bags. 4. 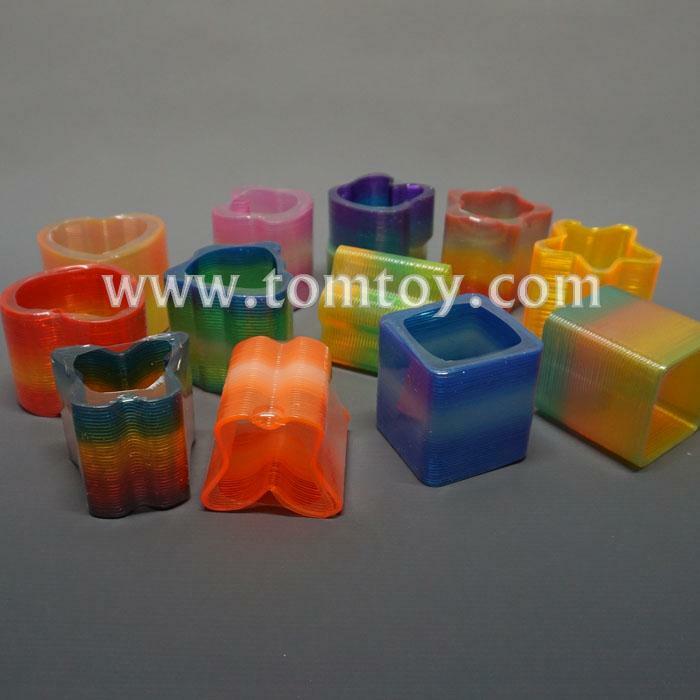 Assorted Colors Vary by Package, 12pcs/box. 5. Rainbow Colors Differ In Every Magic Spring!